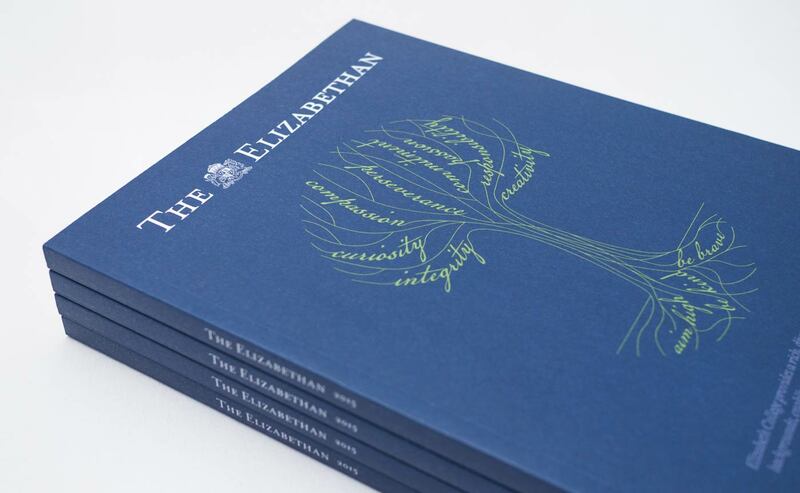 The 2015 edition of The Elizabethan released to acclaim. 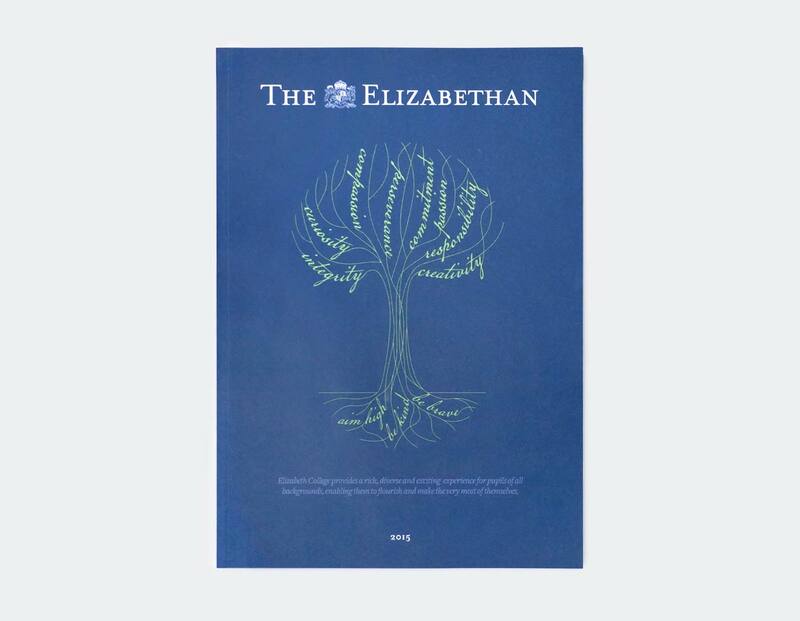 Running to well over 100 pages the recently published, Elizabeth College, Beechwood and Acorn House school magazine 'The Elizabethan' has been very well received. 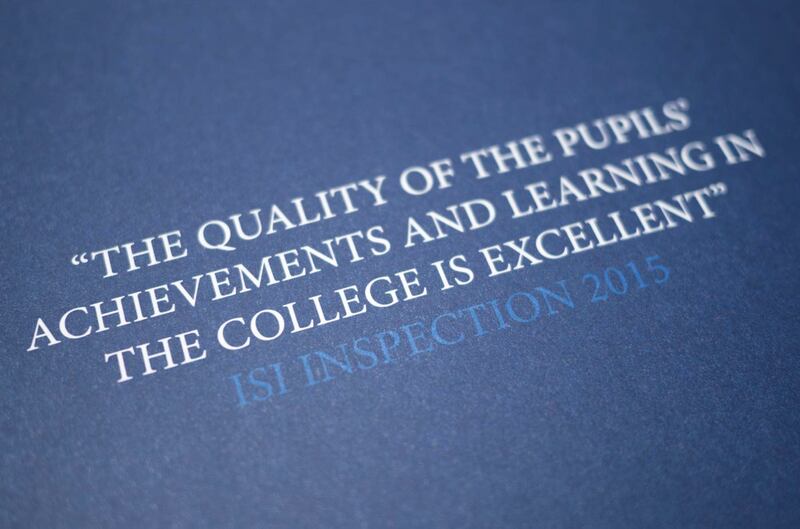 Representing both the traditional values and modern philosophy of the school, the new 2015 edition maintains its unique and recognised style. 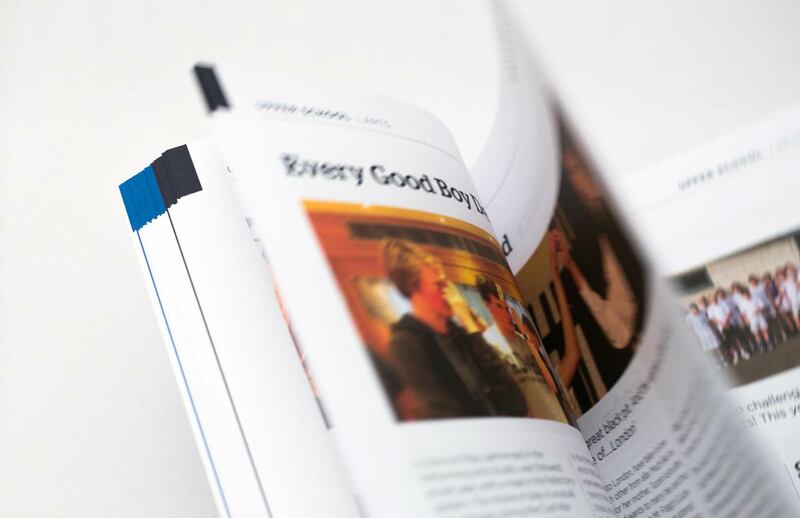 The design of the cover features an illustration detailing an ethos encouraging students to achieve, experience and be joyful, while maintaining the core values of aiming high, being kind and being brave. 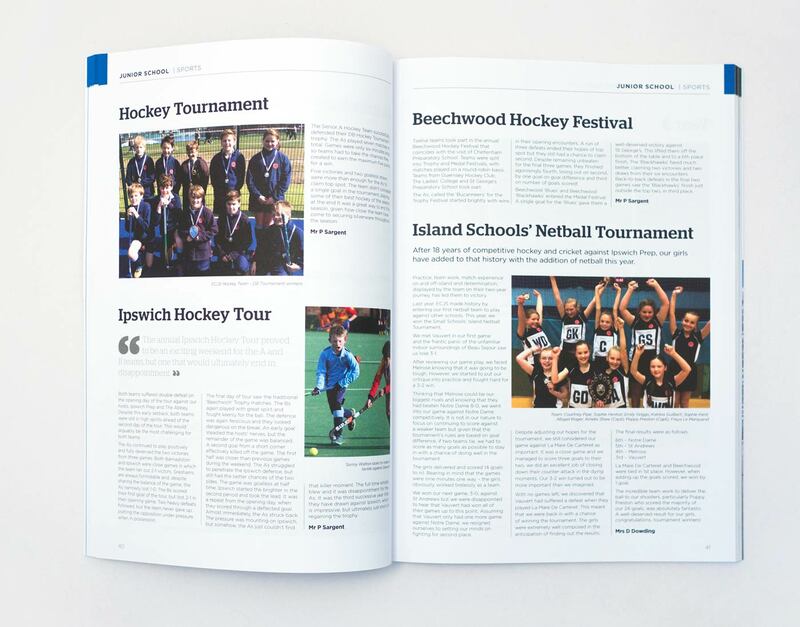 Inside pages detail a review of events from the junior and upper school as well as editorial content especially for Old Elizabethans.